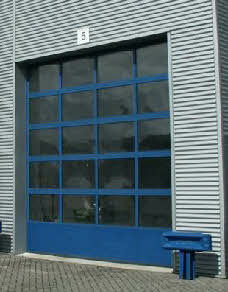 Industrial sectional Door. 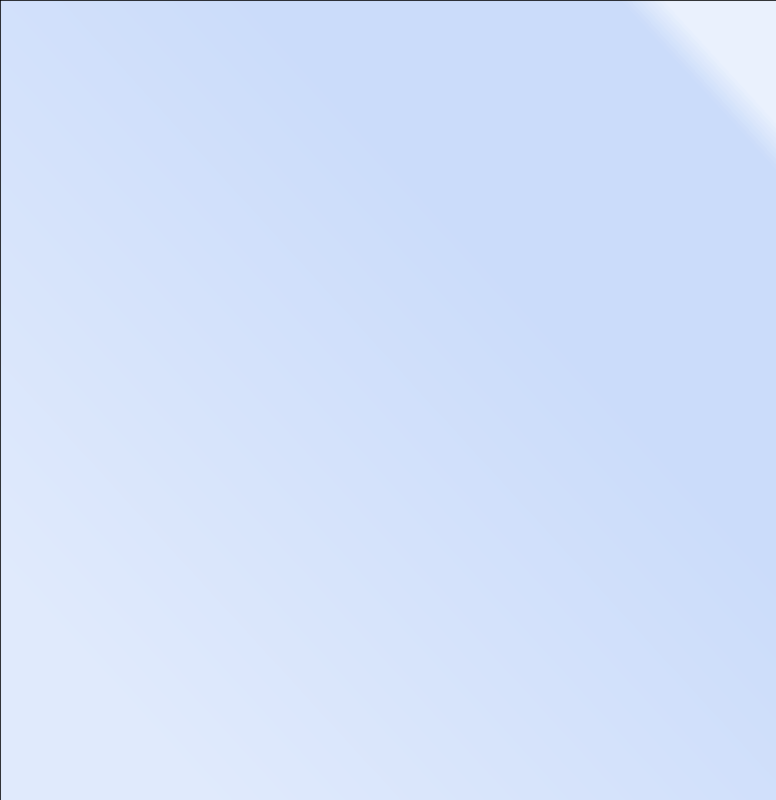 For industrial applications where high levels of insulation are preferred. 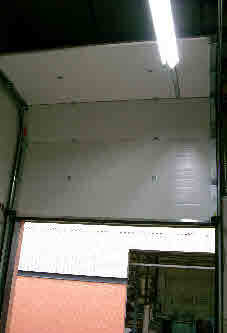 Insulated Sectional overhead doors are vertically sliding doors that combine insulation with appearance and ease of operation. They are designed for industrial applications to provide high levels of insulation and weather resistance whilst offering versatility unequalled by other industrial shutter configurations. The door panels are manufactured from sections constructed from two metal skins and injected with polyurethane foam and so offer a high insulation value and lower heating costs. The door is counterbalanced by torsion springs. All doors are designed to comply with current regulations and have spring and cable break devices fitted as standard. Choice of colour finish from a wide range of standard colours. 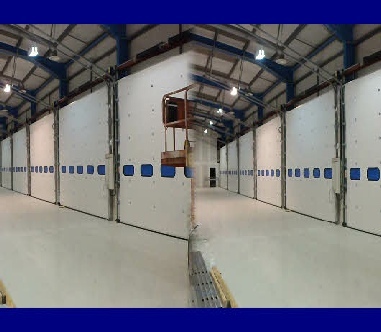 Panoramic sectional overhead doors are similar to sectional overhead doors and are often found on tyre bay doors, ambulance station doors and fire station doors. They are manufactured from extruded aluminium stiles, the apertures can be in filled with a variety of materials providing vision ventilation or security as required. Panoramic doors are popular where vision through the door or natural daylight is preferred. Track arrangement : High lift, Full vertical lift, Standard lift, low level counter balance, Low headroom.